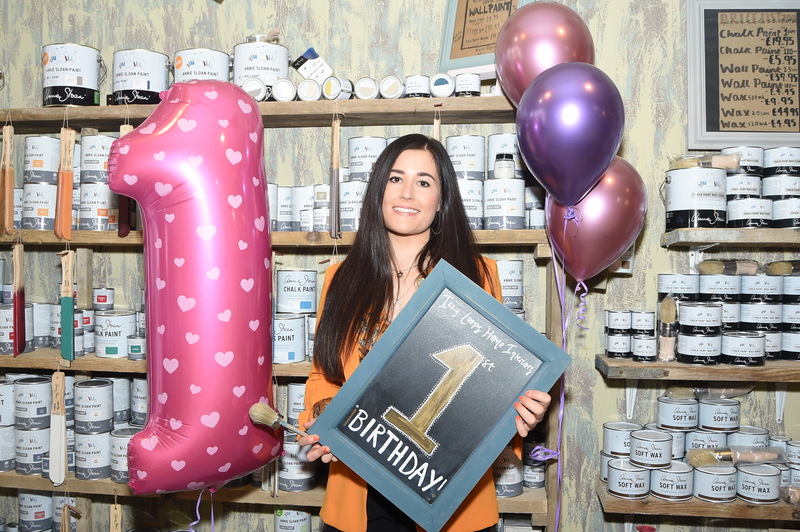 Izzy Loops Home Interiors had a very successful first year including winning the Muddy Stiletto award for 'Best Home Interiors Store in Warwickshire. 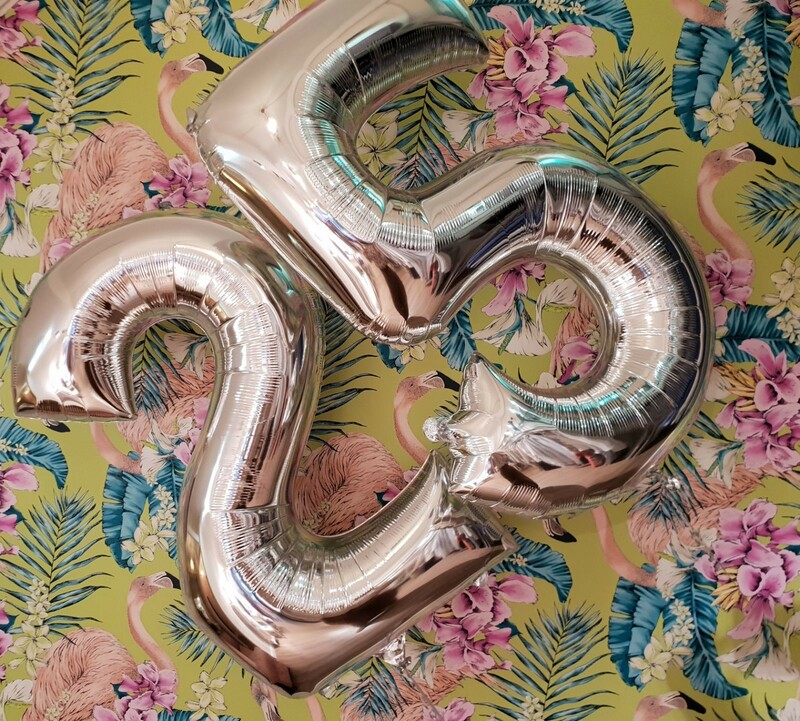 Terracotta, the women’s fashion shop, celebrated twenty-five years trading in Rugby town centre at the weekend with champagne and cake. If you are looking for some unique and inspiring gifts why not visit ‘Rare Finds’, the new gift shop on High Street. ‘Izzy Loops Home Interiors’ is the latest new business to open in Rugby town centre, following its relocation from Fargo Village in Coventry.